Oregano oil is known as a remedy since ancient times and has an excellent reputation for its healing properties. Nowadays oregano oil is one of the most powerful natural resources with antiseptic and antibiotic effects. Modern examinations came to the fact that the oil of oregano is as effective agent against infection as modern antibiotics, even stronger. This oil is effective against 25 different bacteria, fungi, and parasites such as Staphylococcus, Escherichia coli, Pseudomonas aeruginosa, Listeria, Candida... 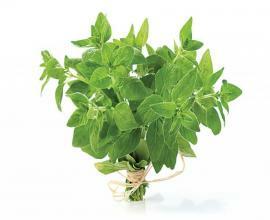 Thus, the oregano oil is used as great preventive means against colds and flu. - To strengthen the immune system. It is very important to note that this kind of oregano oil refers to the one that is obtained from the leaves of wild oregano, so not the same one that we use for seasoning the pizza and other Mediterranean dishes. Wild oregano grows at high altitudes (1500-2000 m) and it is not used as a seasoning. Candida fungus often causes infections of the nails which can be cured by washing and drying nails and then dipping them into oregano oil for a minute or two, twice a day, several days in a row. After that, three times a day, for a period of six months, lubricate the nails with 2-3 drops of oil. Oregano oil will alleviate irritation and itching of the skin due to infection if you place a few drops of this oil on them. For the people with sensitive skin it is recommended to pre-dilute oregano oil with olive or other oil. 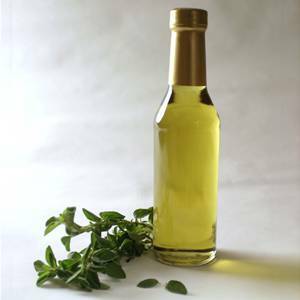 For the control of acne you need a quality Facial Cleanser and add a drop or two of oregano oil. Since the original and high quality oregano oil is very strong for the oral usage, it is highly recommended to be cautious and strict to the advice of doctors and manufacturers. Oil of oregano should not be used by people that are suffering from a lack of iron in the body, people with high blood pressure, heart patients, pregnant women and nursing mothers.